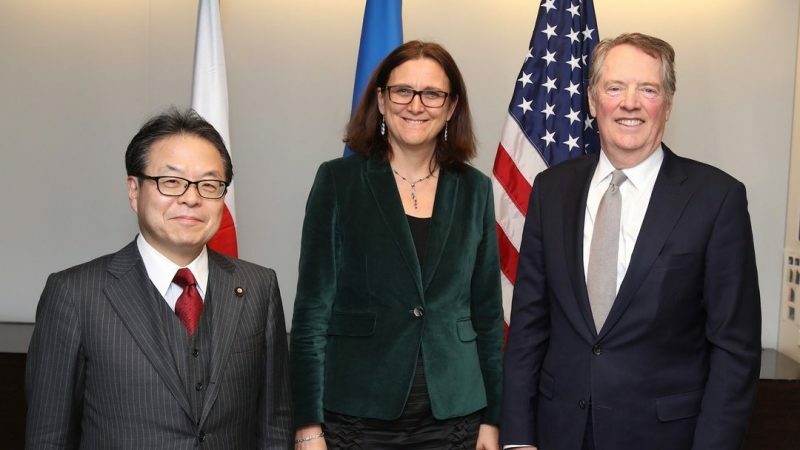 Commissioner for Trade Cecilia Malmström will request a mandate from member states to start trade negotiations on industrial goods with the US, she confirmed on Wednesday (9 January) during her visit to Washington. 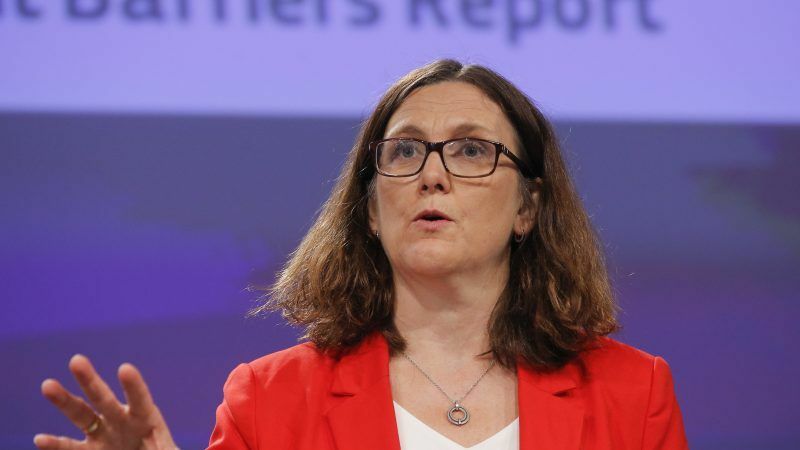 The European Commission is drawing up a list of $20 billion of US goods to hit with duties if Washington imposes tariffs on imported cars, trade Commissioner Cecilia Malmstrom said on Wednesday (25 July), on the eve of her boss's meeting with US President Donald Trump. 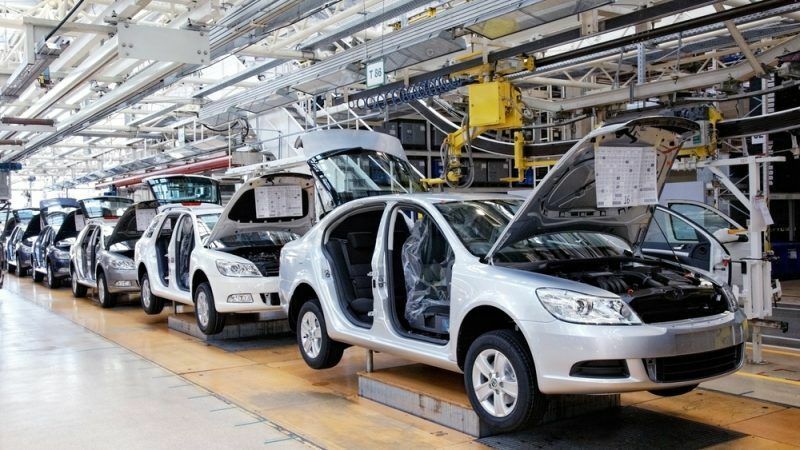 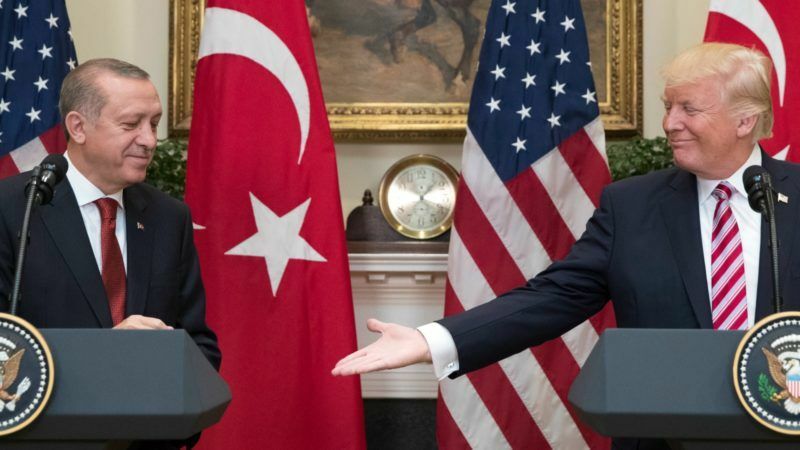 In May 2018, Donald Trump commissioned the US Department of Commerce to investigate whether car imports constitute a threat to US national security. 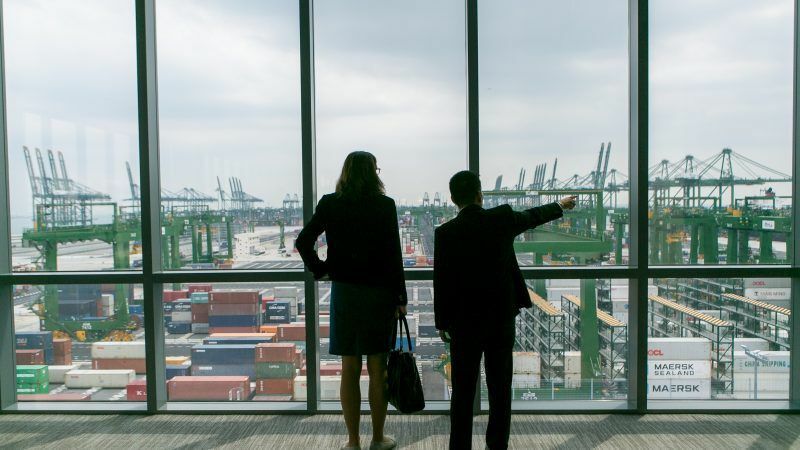 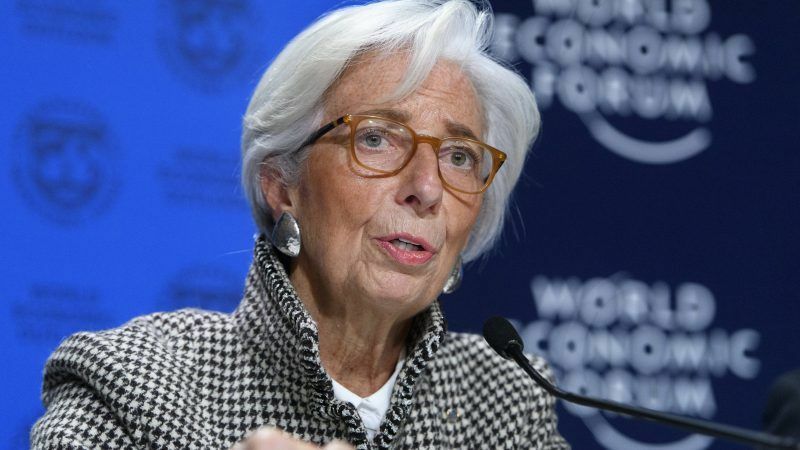 It would seem so according to figures, but that is no more than an excuse to impose tariffs, writes Dr Clemens Fuest.